I read this article and found it very interesting, thought it might be something for you. 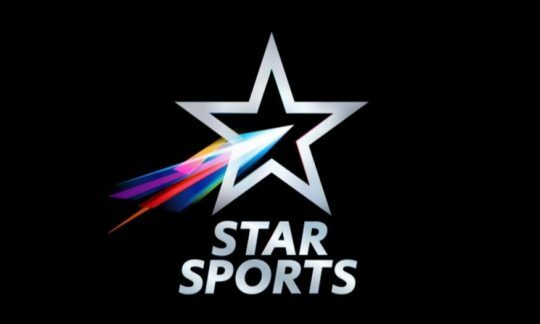 The article is called CSK vs RR live cricket streaming on Star Sports, Hotstar and is located at http://www.panasiabiz.com/10266/csk-vs-rr-live-cricket-streaming-on-star-sports-hotstar/. Chennai Super Kings skipper MS Dhoni has won the toss and chosen to bowl first against Rajasthan in game No 25. The match is being played at the Sawai Mansingh Stadium in Jaipur at 8 PM on Thursday. For Chennai, Harbhajan Singh and Scot are out. Santner and Shardul come in. Watch the CSK v RR match on Hotstar.com here. The wicket remains good over here. It’s tough to defend here and the outfield is very fast. Shane Watson, Faf du Plessis, Suresh Raina, Ambati Rayudu, Kedar Jadhav, MS Dhoni, Ravindra Jadeja, Mitchell Santner, Deepak Chahar, Shardul Thakur, Imran Tahir. If Chennai wins this match, it will be MS Dhoni’s 100th win as captain to win a T20 IPL match. This is the first for any IPL captain. Shane Watson and Ambati Rayudu are not batting as expected for Chennai which should be a cause of concern for Dhoni. Shane Watson looks jaded after he came from PSL in Pakistan. Hopefully his form comeback today and he gets back to winning games for CSK.